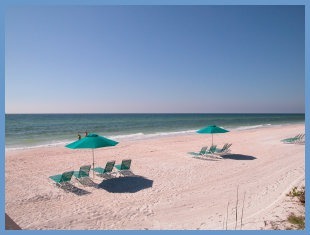 Directions:North on Gulf of Mexico Drive to the Water Club on left, residence is located in the South Building. Check in with guard. Proceed up the hill. Tower is on the left. SchoolsClick map icons below to view information for schools near 1241 Gulf Of Mexico Drive #906 Longboat Key, FL 34228. MFRMLS data last updated at April 26, 2019 7:22:28 AM PST. 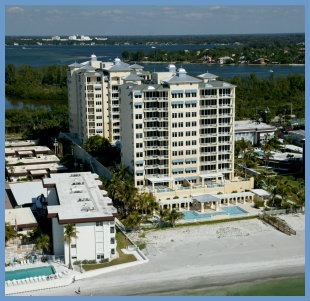 Home for sale at 1241 Gulf Of Mexico Drive #906 Longboat Key, FL 34228. Description: The home at 1241 Gulf Of Mexico Drive #906 Longboat Key, FL 34228 with the MLS Number O5769948 is currently listed at $1,849,000 and has been on the Longboat Key market for 44 days. You are viewing the MLS property details of the home for sale at 1241 Gulf Of Mexico Drive #906 Longboat Key, FL 34228, which includes 2 bedrooms, 3 bathrooms and has approximately 2650 sq.ft. of living area.